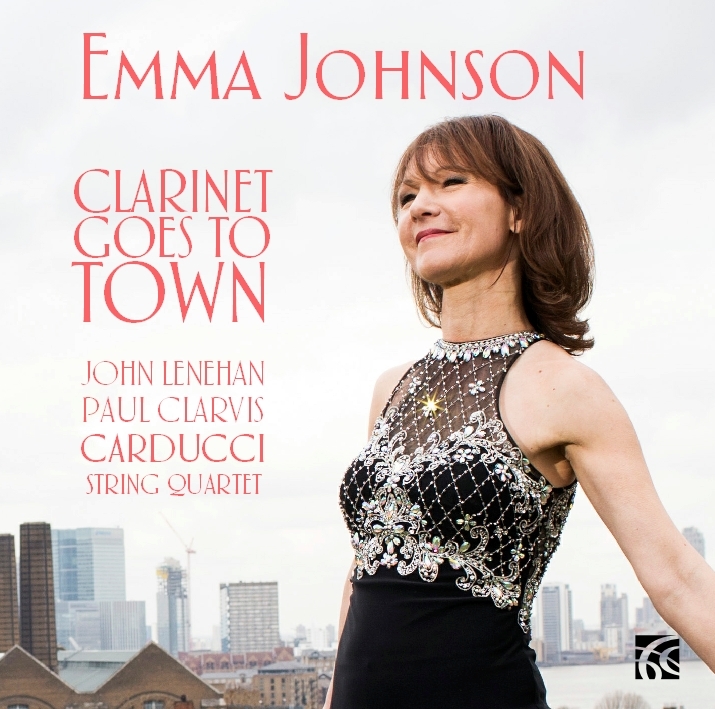 Music for Clarinet and Orchestra by John Dankworth, Patrick Hawes, Paul Reade and Will Todd. BBC Concert Orchestra, conducted by Philip Ellis. 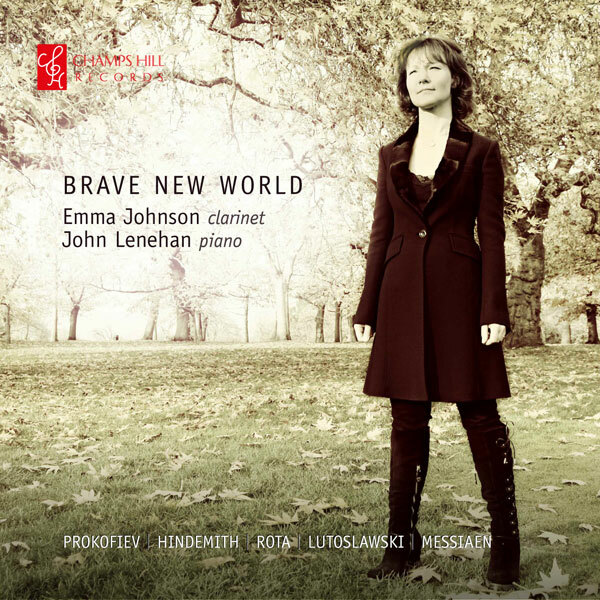 “English Fantasy”: album release in August 2016. 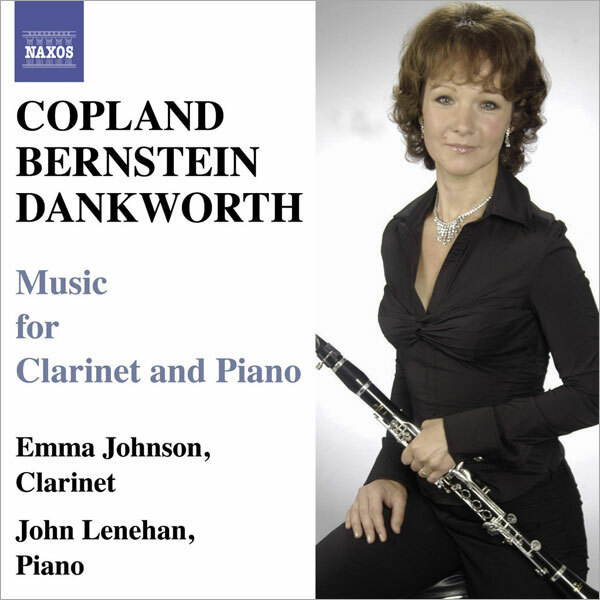 This recording for Naxos includes the Suite for Emma, written for her by Sir John Dankworth, together with other jazz-inflected works by Copland and Bernstein. 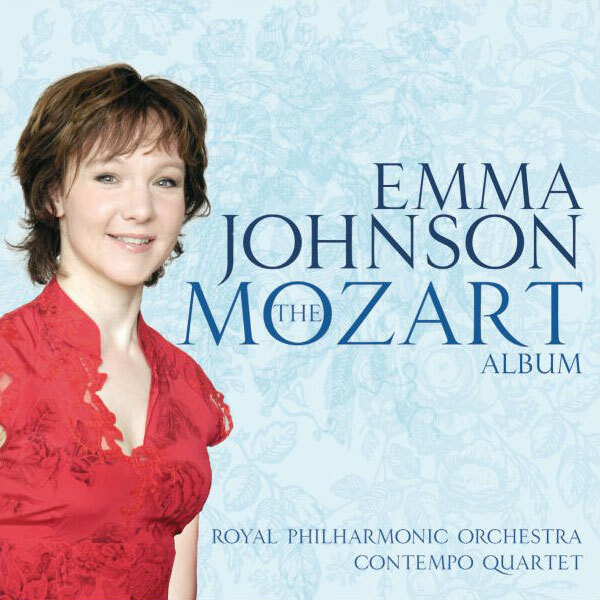 Emma’s 2005 recordings of Mozart’s masterpieces. It’s well known now that Mozart originally wrote his clarinet works for an extended instrument with a few extra notes at the bottom. 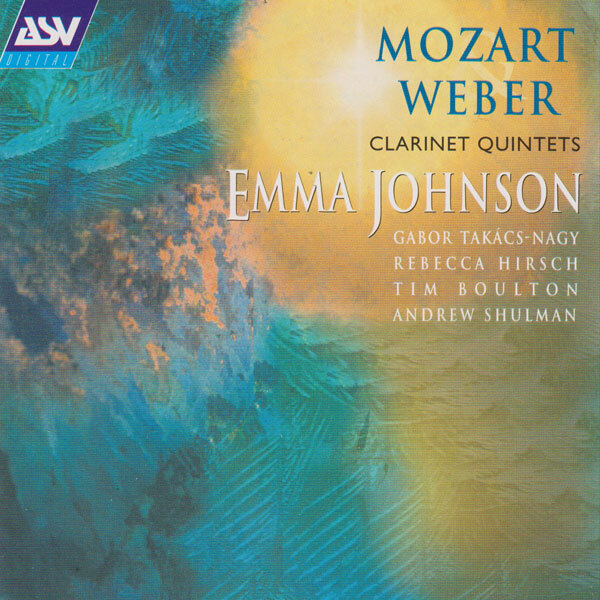 For this recording Emma has made her own reconstruction of the original score and helped to design a new basset clarinet in conjunction with her clarinet maker, Peter Eaton. 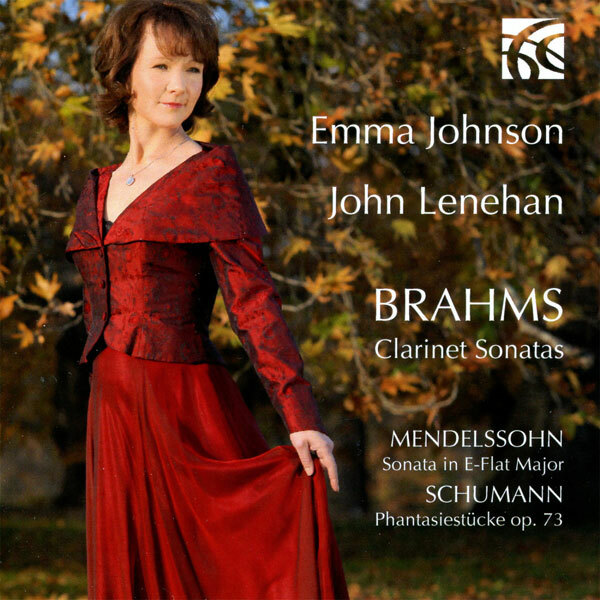 Emma’s first recording for Universal Classics was a collection of shorter pieces with something for everyone. The tracks include everything from film and TV themes to modern classical pieces, including some remarkable jazz-inspired performances along the way! 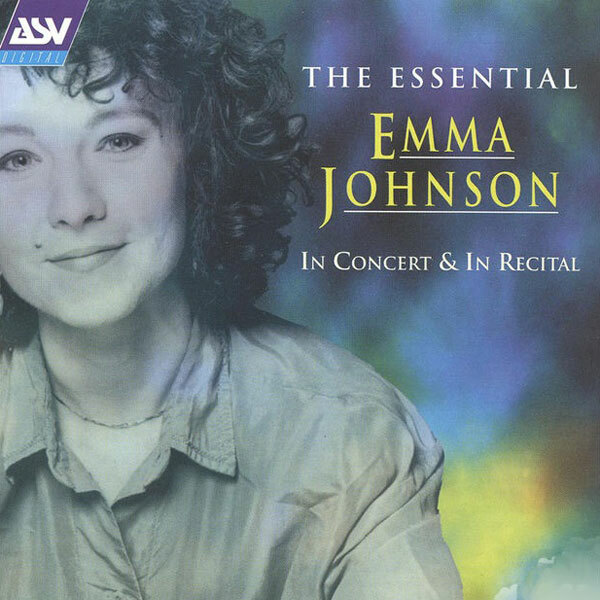 The album was an enormous success, spending 26 weeks in the UK classical charts. 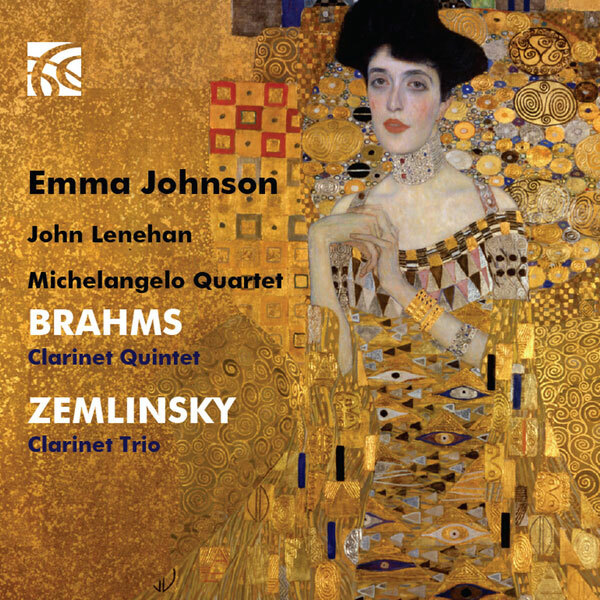 Emma’s first recording of Emma Johnson and Friends (here Gabor Takács-Nagy, Rebecca Hirsch, Tim Bolton and Andrew Shulman). 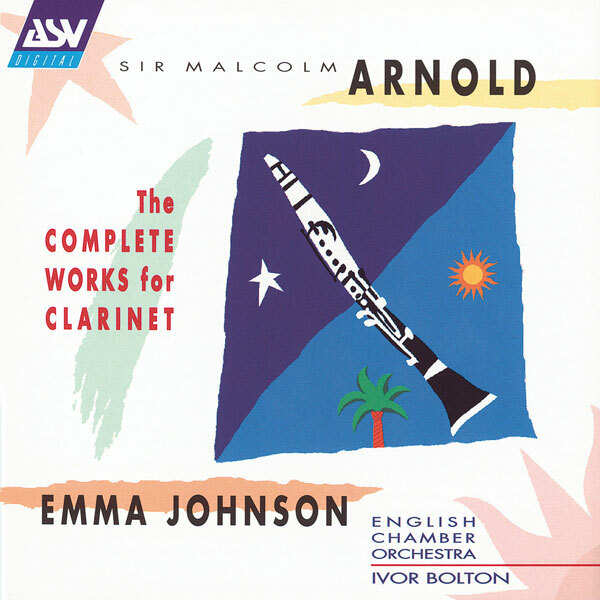 Arnold’s music is full of lyrical melody and sharp humour and the wide range of music on this disc gives a flavour of this. His works for wind players have become classics. 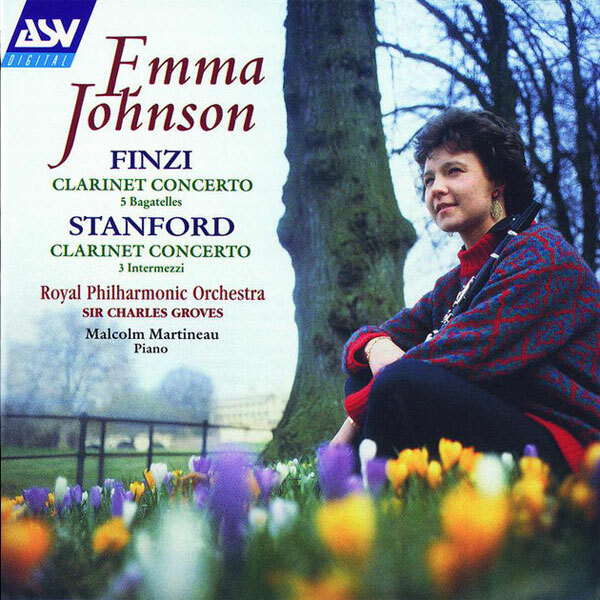 The Finzi Clarinet Concerto deserves to rank alongside the Elgar Cello Concerto as the greatest of all British concertos. 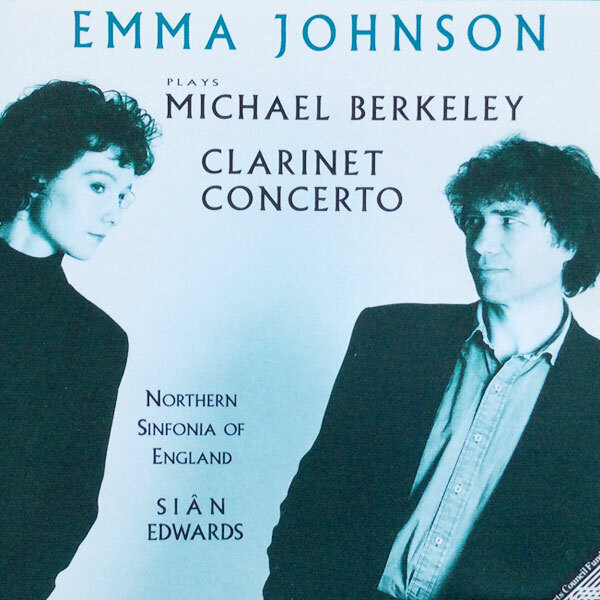 Stanford’s concerto is very much in the style of Brahms (in fact it was originally dedicated to Brahms’ clarinettist Richard Muhlfeld) but has a Celtic twist. 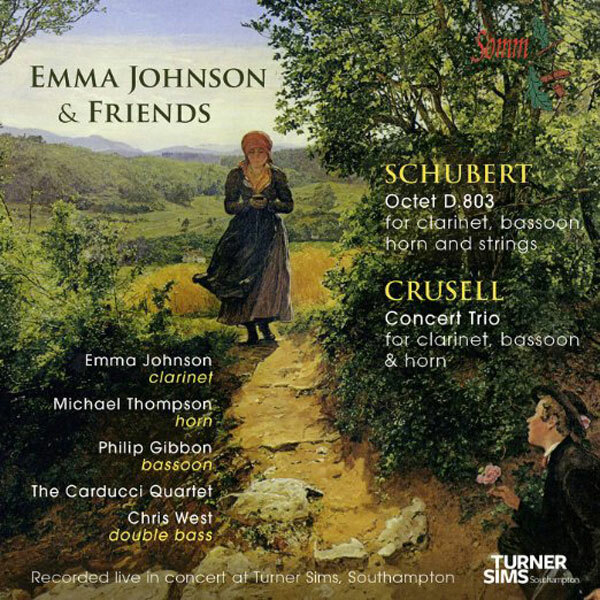 Emma Johnson’s earliest success came with performances of Crusell’s witty and lyrical Second Concerto and for many people, she put this composer on the map. Concerto No. 1 in E flat major, Op. 1; Concerto No. 2 in F minor, Op. 5; Concerto No. 3 in B flat major, Op. 11.